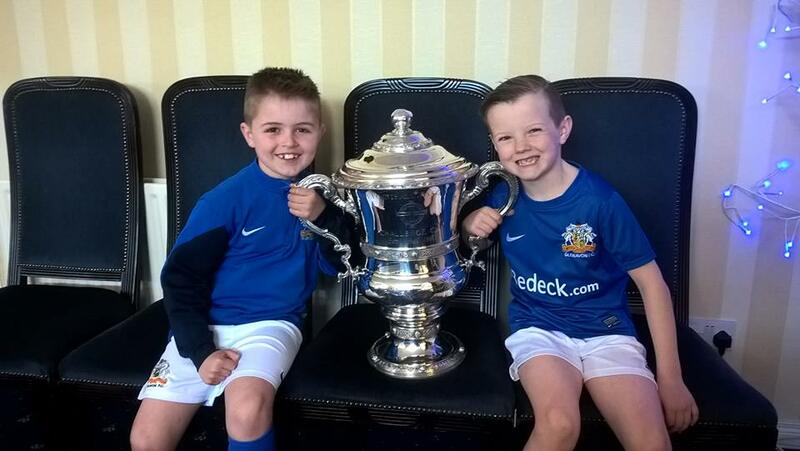 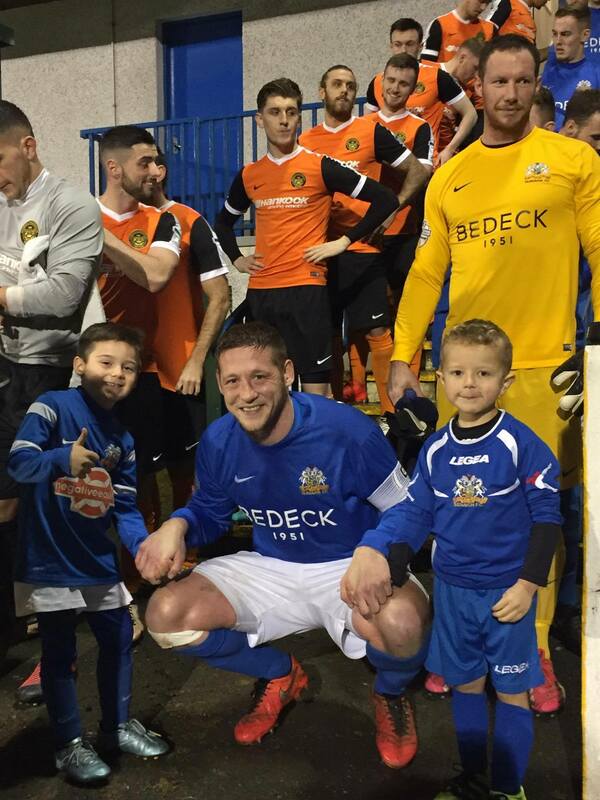 How many of us have dreamt of leading out Glenavon at Mourneview Park, yet very few of us have done it. 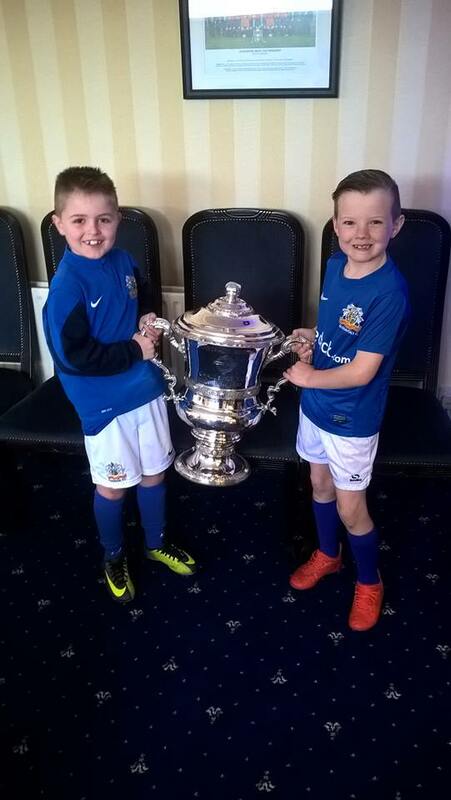 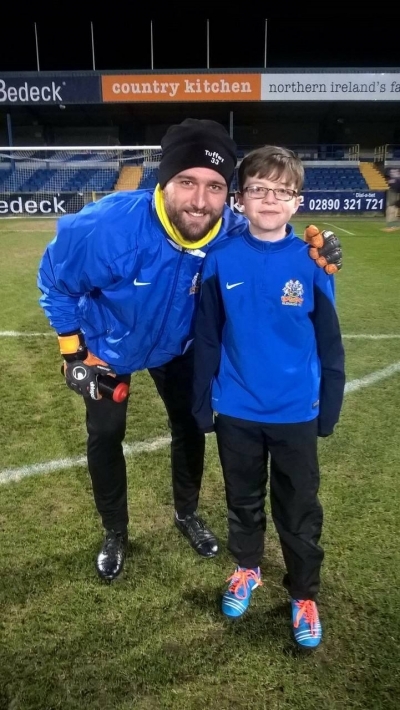 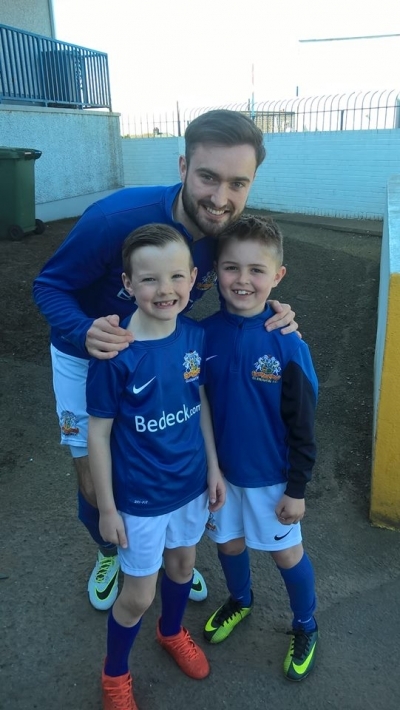 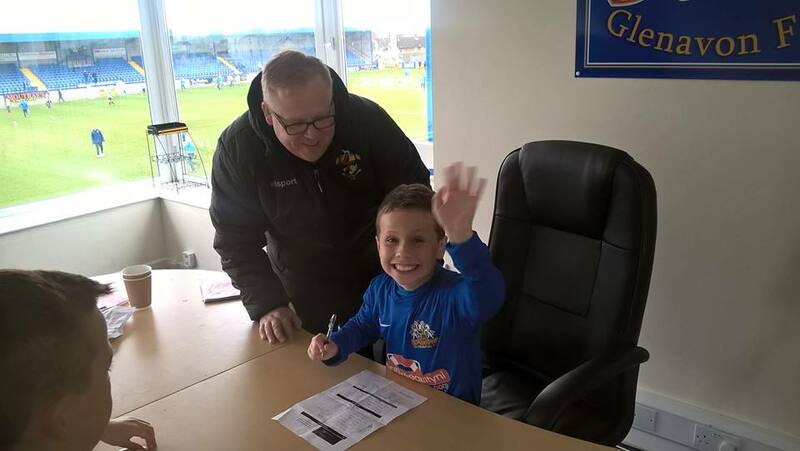 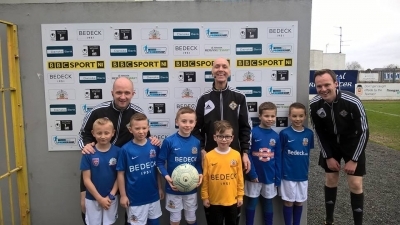 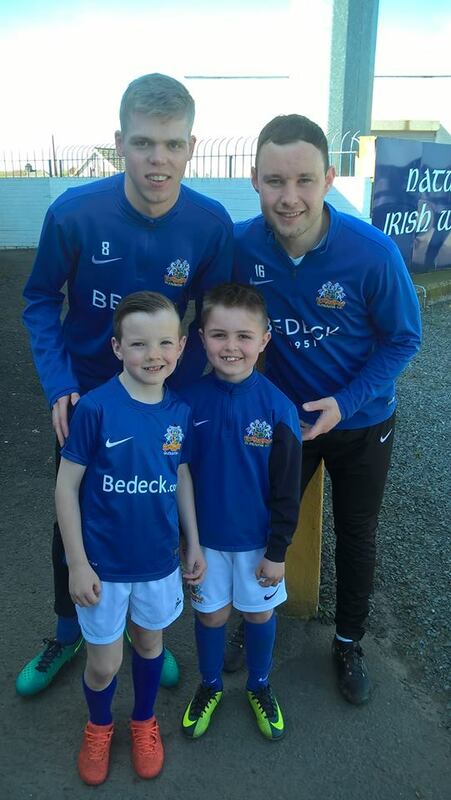 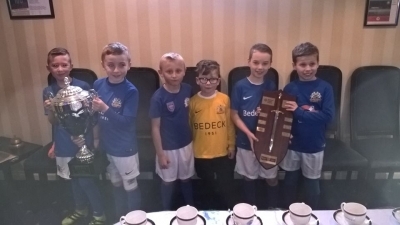 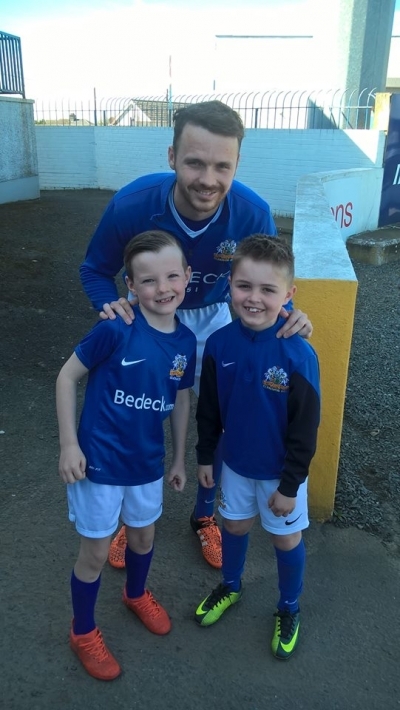 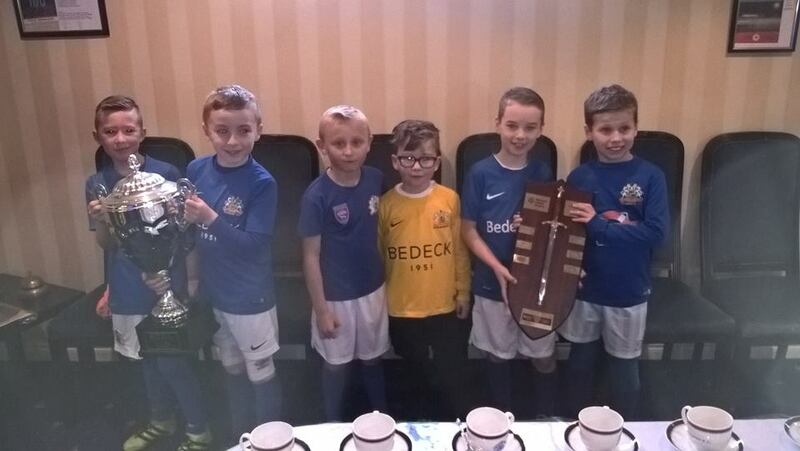 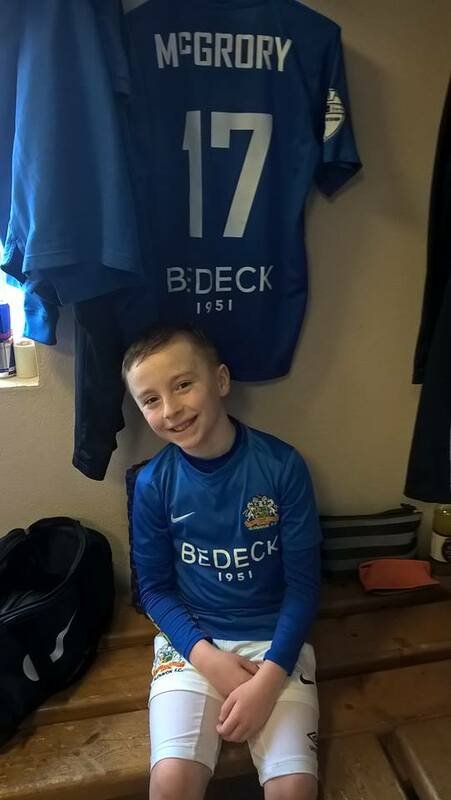 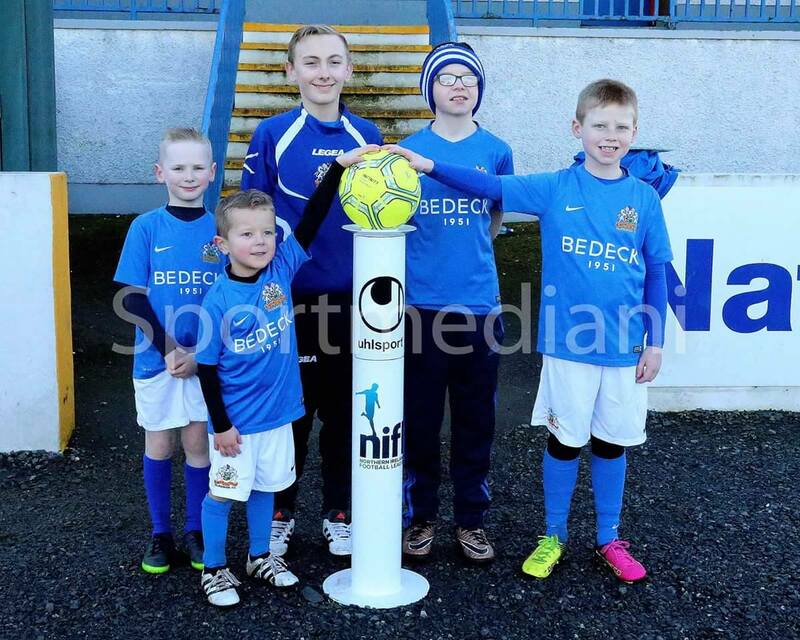 Here’s the chance to give your child an unforgettable day as a mascot at Mourneview Park throughout the 2018/19 league campaign. 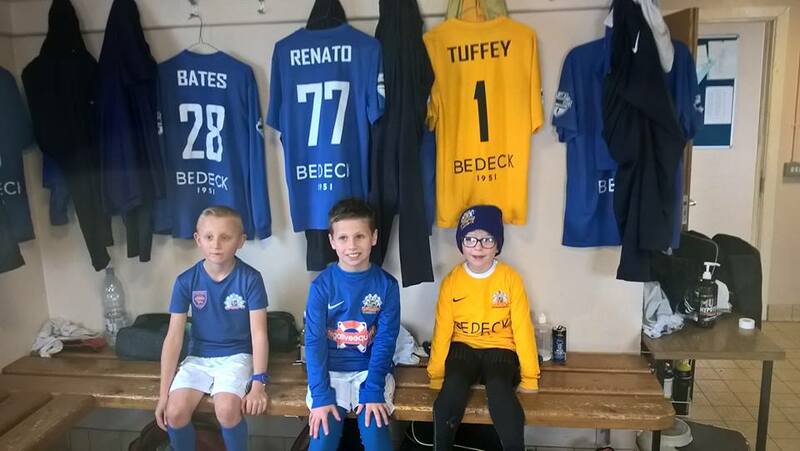 Open to children aged between 5 and 12, our 2018/19 packages are a great way for young supporters to enjoy a unique matchday experience and meet their footballing idols! 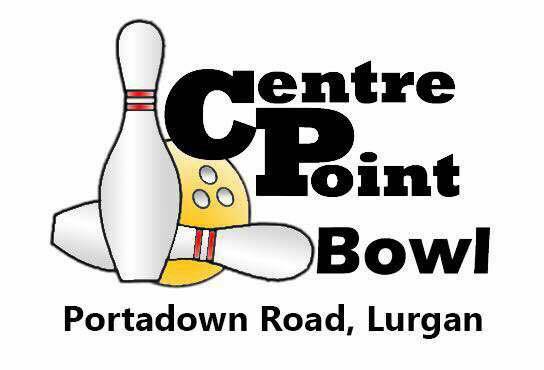 Gifts from our mascot sponsors including 1 free bowling pass for Centre Point Bowl, Lurgan, 1 free pass for Jump Boxx trampoline park, Banbridge, 1 free pass for Altesc VR Experience and a signed football. 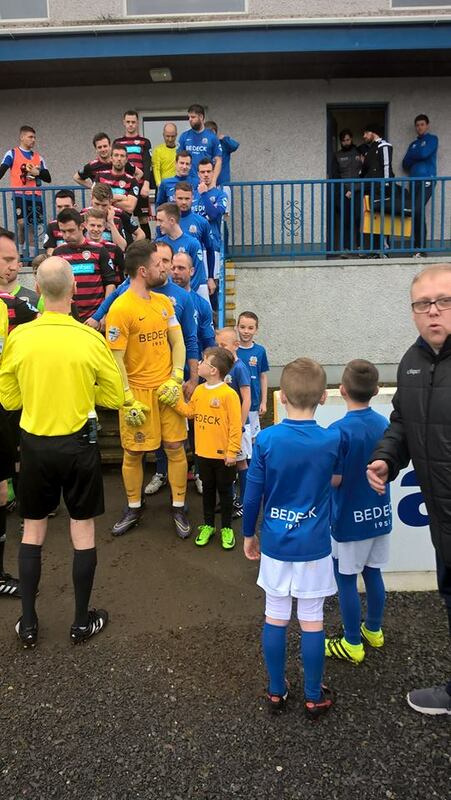 Please note that all mascots must attend the game in home kit comprising of home top, white shorts and blue socks. 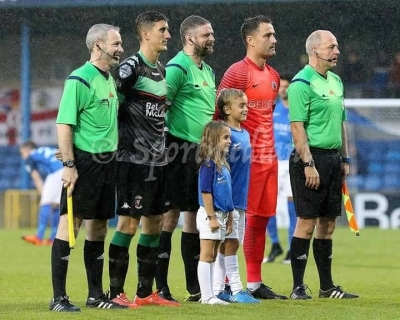 Each mascot must be accompanied by a parent/guardian.